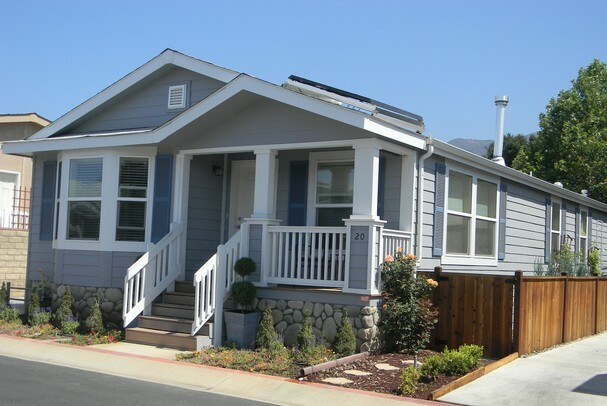 The Ventura County Star recently did quite the article about a new gated community in the Ojai Valley in California. 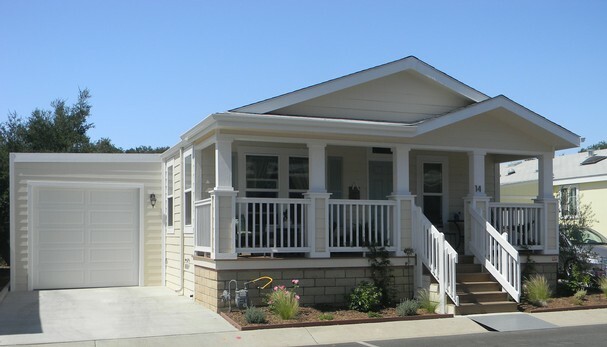 Modular Lifestyles developed this 22 lot Senior Community using shotgun ranches in several unique designs. It's always nice to recognize a good modular home developer for their work in the senior market.